Spending some time on a beach is probably the nicest, most rewarding activity to do after a long, hot, energy-draining trek on a mountain. It really makes me happy that after spending hours trekking on the rugged steeps of Mt. 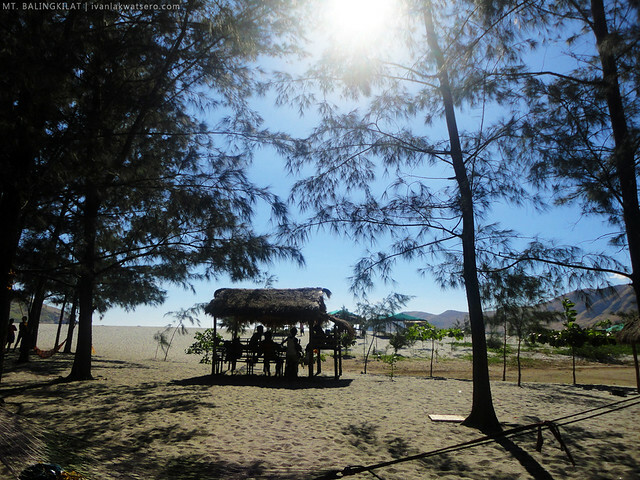 Balingkilat, under the heat of the midday sun, our team finally reached Nagsasa Beach. 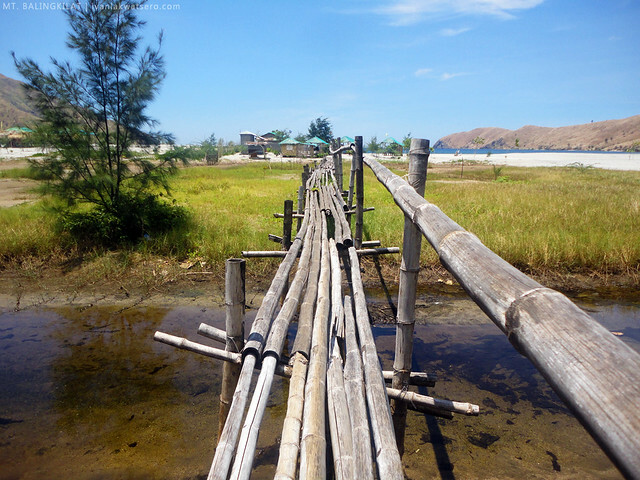 It's been a while since I last visited the place (an account of my 2012 trip in Nagsasa in this link). Almost none have changed, it is still the same beautiful, less commercialized beach that I always wanted. after a long tiring hike in Mt. 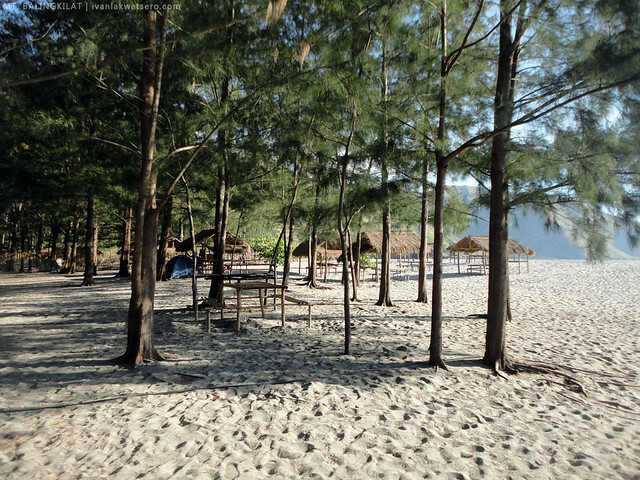 Balingkilat, we're finally having a laid-back afternoon at Nagsasa Beach. 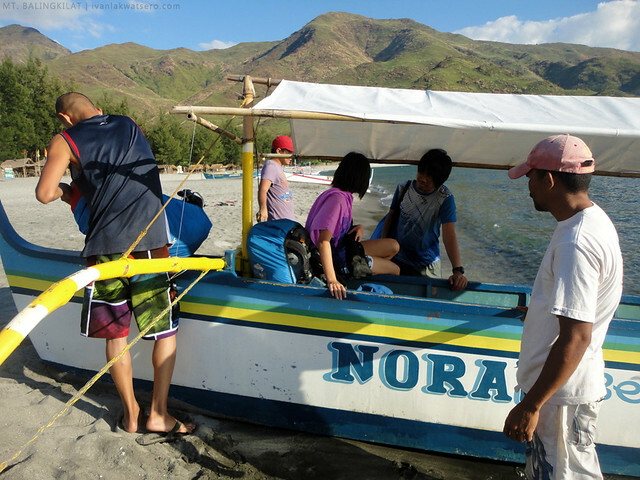 unlike its sister cove up north (Anawangin), Nagsasa is less commercialized. To see a tent city in a beautiful place is an eyesore. 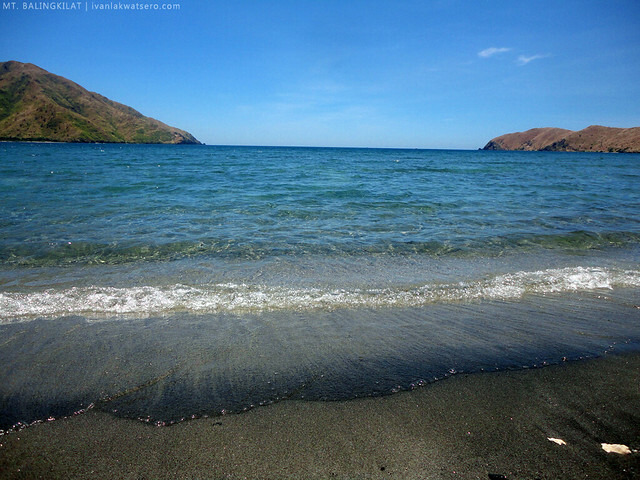 The fine grey sand and gentle waves in the cove makes it one of my most favorite beaches in Luzon. certainly a great place to relax. 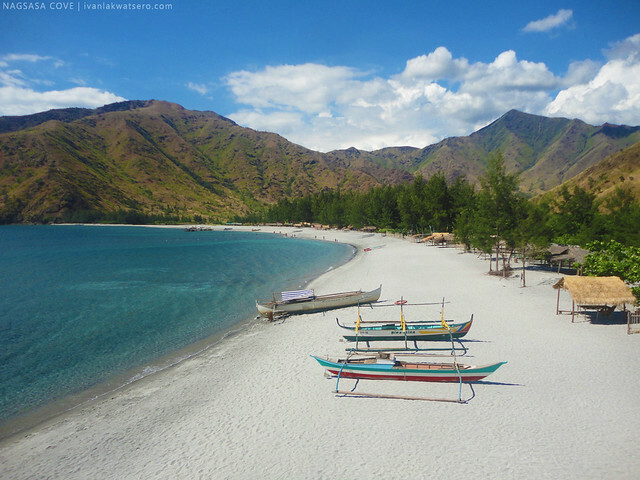 Sadly, we spent only a few hours on this beautiful beach as we were bound to go back to Manila that same day. When our boat came to fetch us at around 4PM, we bid goodbye to the beach. Kung pwede lang talaga mag-paiwan, gagawin ko e.
still enjoyed our 4-hour stay at Nagsasa Cove, kahit bitin. Parang wla sya pinagkaiba sa anawangin. Ganda... Mapuntahan nga to! Now, I envy! Hehehe! Hindi kasi kami natuloy dyan. Sayang! pwede mkhingi ng it neto? Para po sa mga gustong bumisita sa anawangin, talisayin, capones or nagsasa, direct contact po kami... contact lang po sa... 09272684714 salamat po. Hi Sir Ivan! How much rent niyo sa boat?